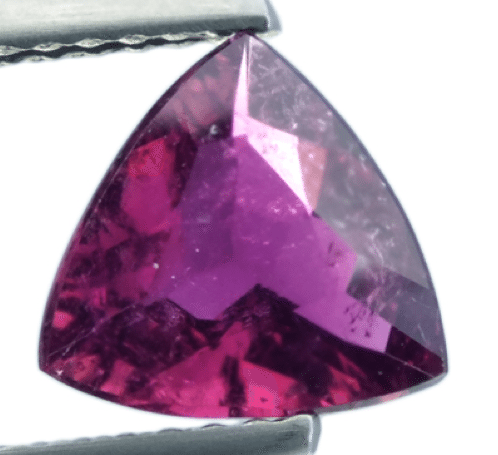 This is a stunning natural pink Tourmaline loose gemstone, also called Rubellite Tourmaline, a rare gemstone that present a beautiful purplish pink color hue with strong saturation, medium dark tone that make it adorable and very attractive like a Ruby. 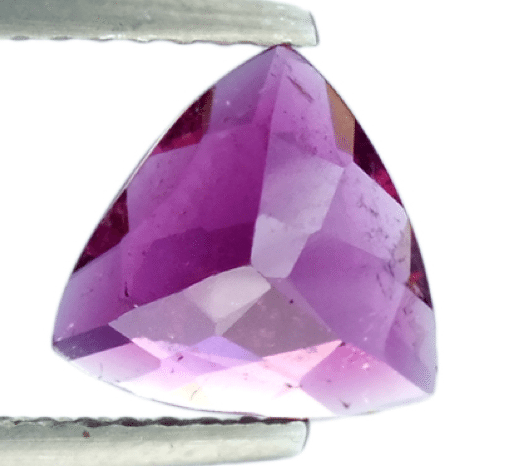 This Rubellite Tourmaline mined in Brazil, was cut in an original triangular trilliant faceted cut that improve the beauty of this incredible gemstone of over 1 carat weight. 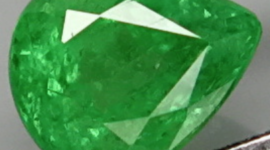 Good luster and attractiveness for this Tourmaline now available for sale on our gem shop. 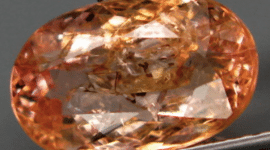 This red Tourmaline has a nice VVS/SI clarity with some minor inclusions that doesn’t compromise the beauty of this Rubellite, with almost an eye clean clarity this natural and untreated gemstone is perfect to be used in jewelry like set in a gold ring or pendant. 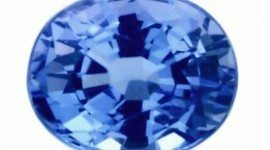 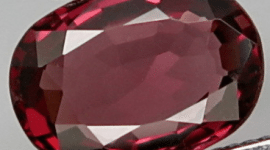 Buy this natural Rubellite Tourmaline and other semi precious gemstones or precious stones on our gem gallery online, feel free to contact us, simply compiling the form below. 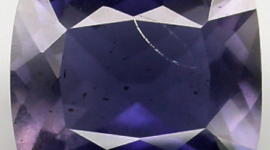 Dimensions: 7.7 x 8.0 x 3.3 mm.